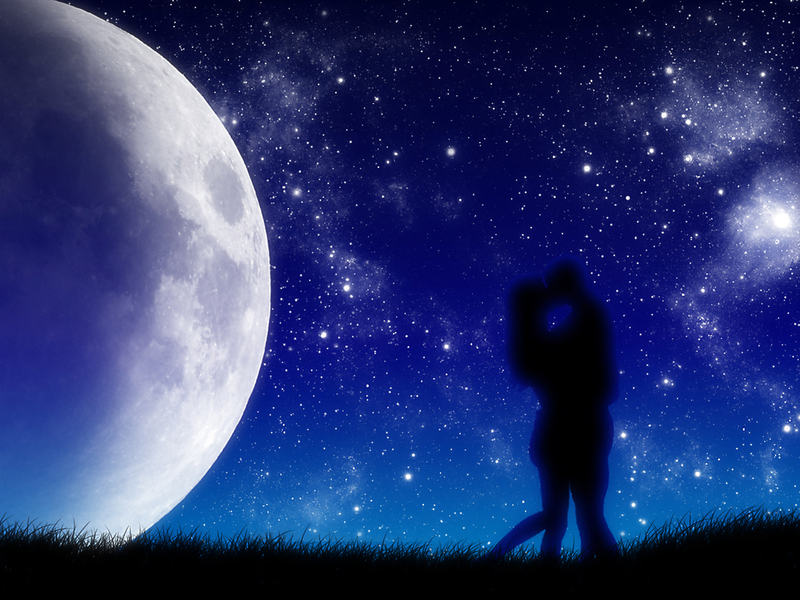 ← FOUR WAYS TO ROMANCE THE PUBLISHER! 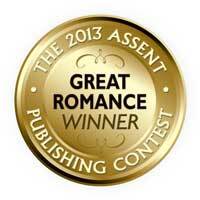 Assent Publishing’s Breathless Books Imprint is thrilled to announce the winners of the 2013 GREAT ROMANCE Contest. This was the most fun we’ve ever had looking at submissions. Between January and May, we saw romance from every possible subgenre, and a few we’d never seen before. The creativity of the writers out there is truly wonderful. We were taken on journeys through other worlds and deep inside the soul. We were introduced to interesting, experimental ideas and truly traditional love stories. We saw young love and old romance. We fell in love and laughed and cried. After long deliberation and consideration, we have chosen the winners for our first ever annual Breathless Books contest! Our GRAND PRIZE WINNER is author D.R. Ransdell and her absolutely delightful YA romance, Thai Twist. Thai Twist is a refreshing view of young adult life and the coming of age through unique world travel experiences. High school graduate, Gina, spends her trip to Thailand chasing down an elderly friend’s brother. She falls in love with his mysterious grandson and an unfamiliar culture along the way. D.R. 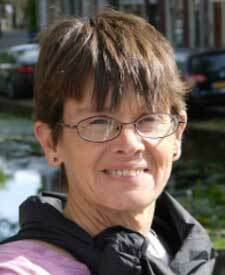 Ransdell is a dedicated writer, traveler, and musician. She teaches writing at the University of Arizona in Tucson Arizona and moonlights in a mariachi band. She splits her time between writing and travel, which gives her a chance to use her favorite cultural settings. 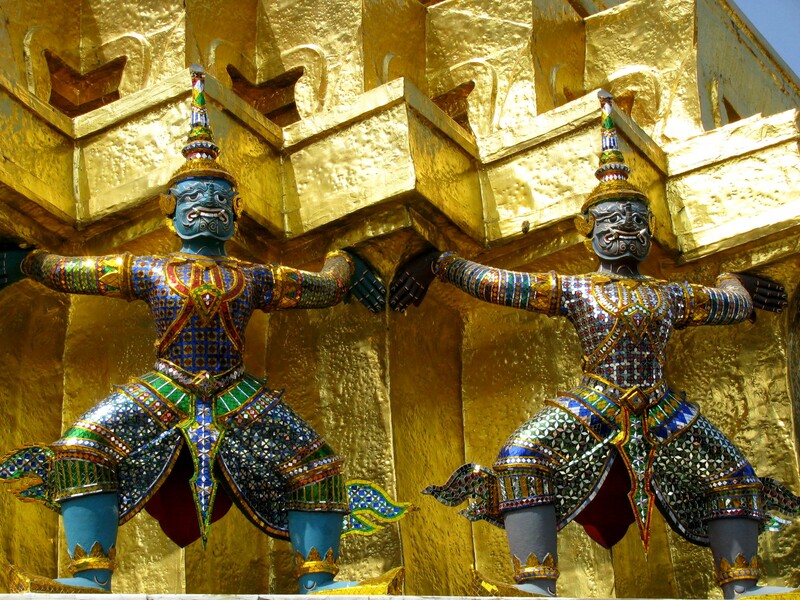 Thailand is a favorite destination because of the friendly people, fascinating temples, and wonderful beaches. Other favorite destinations include Venice, Italy, Paris, France, and Durango, Mexico, where she had her first job teaching English. As we speak, she’s on her way to Rome! I can’t wait to see what story comes of that trip! Ms. Ransdell has been contracted with Assent Publishing and receives all benefits offered including professional editing, professional cover design, print and ebook formatting, distribution, and intense marketing training through the Assent Academy. Among her prizes she will receive a $2,000 promotional announcement blitz when Thai Twist is released later this summer, ten one-on-one sessions with Author Success Coach, Deborah Riley Magnus, a membership with Romance Writers of America, and a Kindle Fire! 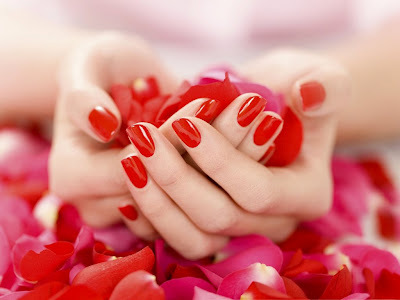 Watch for her posts at the a GREAT ROMANCE Grand Prize Winner Blog! Canadian author, Killarney Sheffield, is a finalist winner for her enchanting regency romance, Love’s Magic. In Love’s Magic, Celeste Summers is a stubborn, self-reliant magician. Her best friend and sidekick is a mischievous rabbit named Dexter, so of course, she’s also a vegetarian. To her horror she discovers any one of these things can get you burned at the stake in 1820. Author Kim Carmichael captivated us with her Contemporary Romance, Permanent, book #1 of the Indelibly Marked Series. 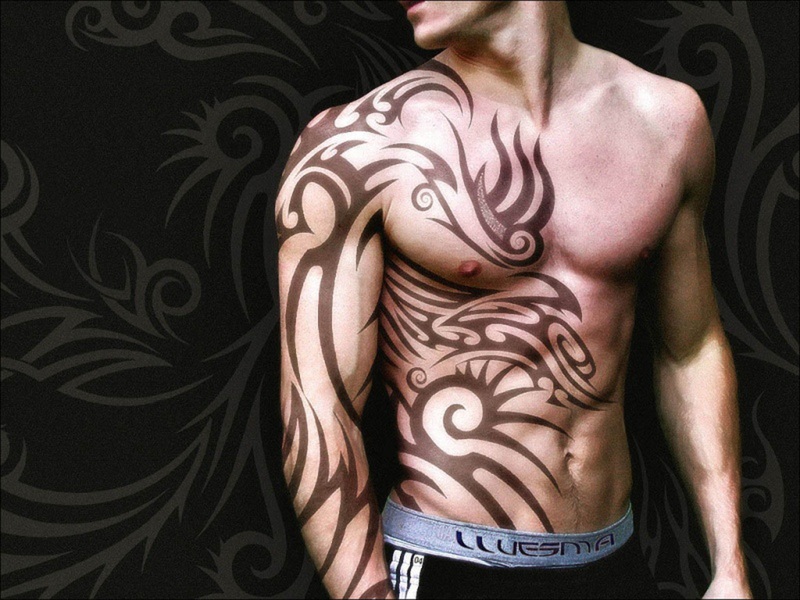 To kick off this entertaining series, a lovely accountant’s calculated attempt to fit in entangles her with Hollywood’s hottest tattoo artist who thrives on standing out. Worlds collide as the two decide what is truly Permanent. First time author Carol Moessinger caught our attention and touched our hearts with her elegant historic fiction, A Woman’s Role. In this elegant story placed in a 1950’s Pennsylvania mining town, Celina, a twenty-three year-old pink collar worker, juggles her family’s old world values with her desire to become a journalist. When Hungarian immigrant Stephen Meszaros comes into her life, they become a couple. Her parents are thrilled and naturally they expect the couple to live nearby, but Stephen and Celina have envisioned a very different future. This entry was posted in Contest and tagged 2013 GREAT ROMANCE Contest, Assent Publishing, Breathless Books Imprint, Contest, Deborah Riley-Magnus, Romance, Romance Books. Bookmark the permalink.